Most enterprise resource planning (ERP) software was not designed for a project-oriented environment like ETO. How do the needs of ETO manufacturers differ from more traditional manufacturers? 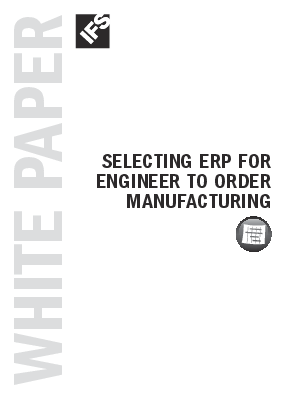 And how can an ETO manufacturer go about selecting ERP software that truly meets their needs for project visibility and control?